Meech International, a specialist developer and manufacturer of electrostatic controls and related solutions, will exhibit at K 2013 with its range of Hyperion static control equipment and series of its web-cleaners designed for the plastics industry. The company says it has successfully developed a new line of anti-static products suitable for the plastics industry, as businesses become increasingly aware of the impact static can have on in-house activities. 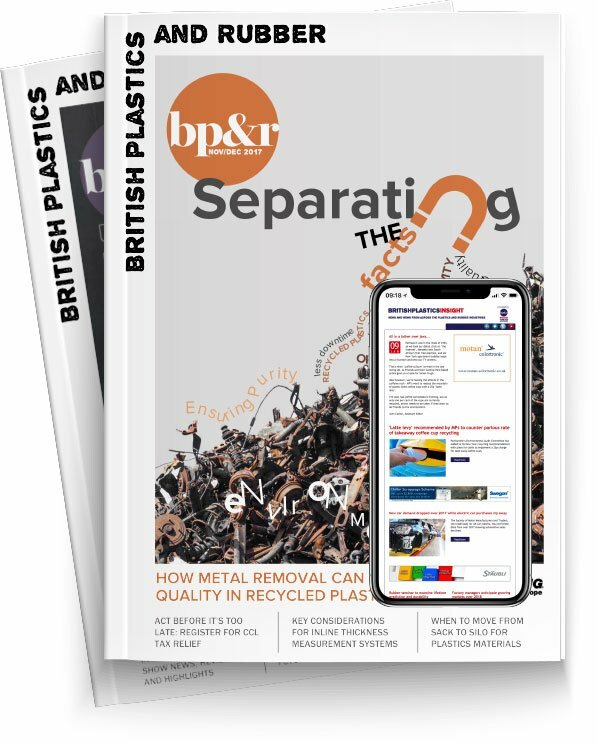 “As a static charge is generated, products made of common plastic materials like polyethylene, polypropylene and polystyrene tend to mis-feed or misbehave, while the opportunity for contamination of the final product increases dramatically,” said David Rogers, Business Unit Director for static control at the company’s UK headquarters. The company says its most recently launched bars, the 971IPS and 929IPS, were developed as a direct response to customer feedback and provide efficient ionisation from a 24v power supply. The company will exhibit its web cleaning equipment with the message it could help minimise wastage and achieve higher levels of productivity within the plastics industry. Meech’s non-contact web cleaner, the Cyclean, will be displayed, which the company says is capable of removing contamination to below one micron.